To coincide with the recent reissue of the Rolling Stones’ seminal work, Exile On Main Street, filmmaker Stephen Kijak collected a considerable amount of archival footage to present Stones In Exile, which summarizes the making of the album, its reception by critics and fans upon release in 1972, and its enduring legacy today. Through cinematography that often blends still photography from the time and present-day, voice-over narration by the band and other principal figures, the film uniquely invites viewers back to Keith Richards’ 19th century mansion, Villa Nellcôte, where much of the album was conceived. It was also where much decadence and depravity ensued and, over time, overwhelmed just about everyone involved. This is an authorized film, though—Mick Jagger, Keith Richards, and Charlie Watts serve as executive producers—so while some salacious behavior is acknowledged (drug use, mainly), details of the more incriminating, hedonistic kind are selectively overlooked. Nevertheless, the film does well in rendering an impressionistic portrait of the circumstances and chaos that saw the Stones at their most turbulent and, arguably, their most artistically profound. 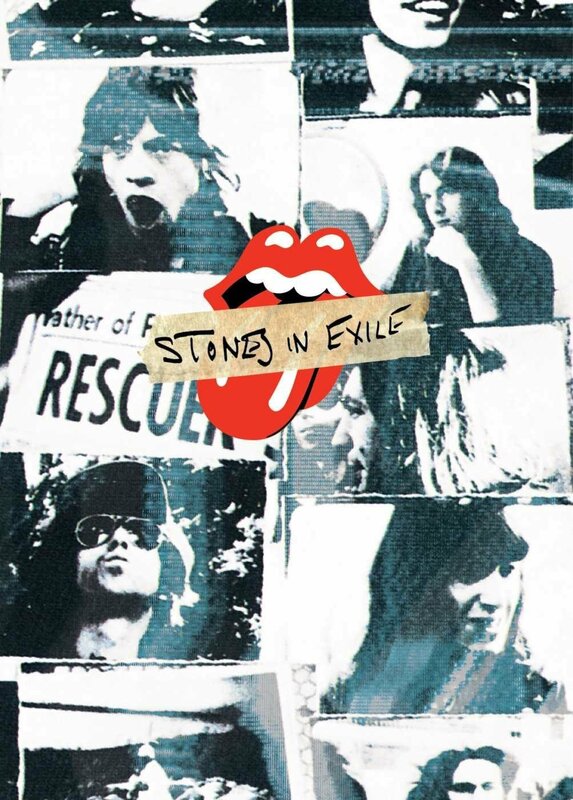 Of the supplementary material that accompanies the main feature, the best is “Extended Interviews,” in which select band members (Richards especially, but also former Stones guitarist Mick Taylor and retired bassist Bill Wyman) offer up recollections that either didn't make it into the film proper or were cut short. Also, the “Exile Fans” segment injects a bit of welcome perspective and context—the most insightful coming from director Martin Scorsese and record producer Don Was—from outside the immediate Stones circle. All together, while the film is more entertaining than revelatory, one does come away from it wondering (if you didn't already) how the band managed to make any music at all, especially under such trying circumstances, never mind the caliber of which graces Exile On Main Street.